A banjo dulcimer is actually an Appalachian dulcimer which is modified with the addition of a vibrational membrane to the main body of the instrument. A change like that affects the tone as well as the volume of the instrument, and it operates at the active principle of the traditional banjo. Though banjo is a separate distinctive guitar like string based instrument. With a round base as membrane and the four to five strings attached plays a vital part all around. 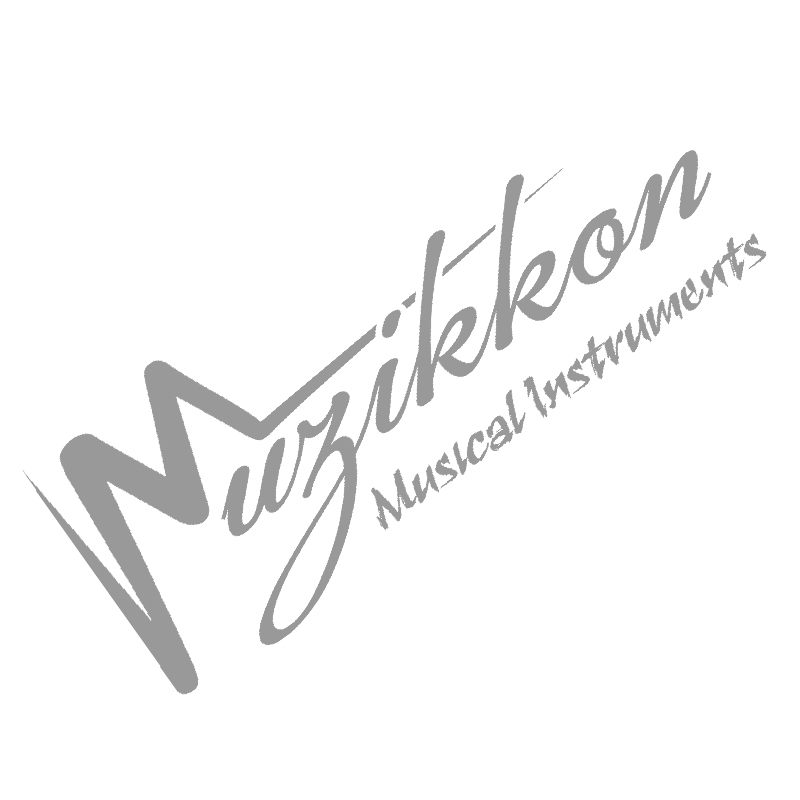 Just here at Muzikkon you can find a great collection that will define your music sensibilities and artistic skills.